DENTMATE believes in quality. That is why all products are produced in state-of-the-art facilities and are subjected to rigorous quality control. Recently, DENTMATE was awarded ISO13485 certification by the International Organization. This affirms the company's commitment to quality and its continual desire to upgrade. Furthermore, the company undertakes dental products development and research. This is done through partnership with local dentists as well as hospitals and medical colleges where the most advanced dentistry is taking place. 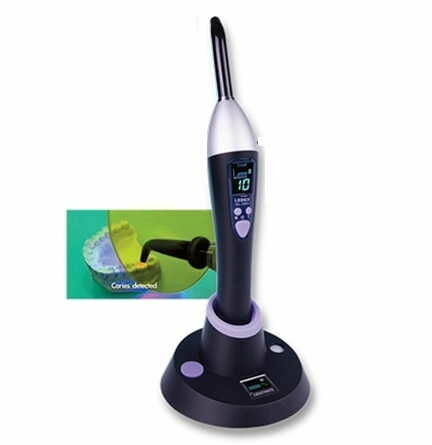 From manufacturing high quality instruments to continual design innovations and styling, DENTMATE makes a superior product for your dental practice. Welcome to inquiry us for your need, and DENTMATE will always be here to serve you. Meanwhile, OEM/ODM basis manufacturers are always welcomed.